The address of the current location 'Berlin - Adlershof': Berlin - Adlershof, Rudower Chaussee 25, Im Hause Der Humboldt Uni, 12489 Germany., Germany. Best rates. OrangeSmile.com provides cars for hire at the rental point 'Berlin - Adlershof' at the lowest guaranteed prices. Our direct car suppliers often provide high discounts on the available models. 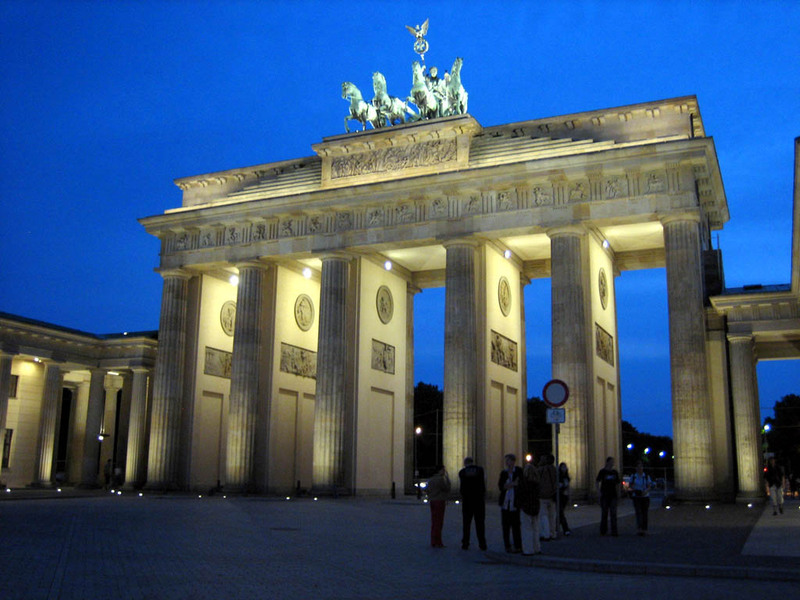 For your specific dates at 'Berlin - Adlershof', we will find for you the best online car hire offers. The rental process consists of 3 simple steps: (1) search available cars for your dates at 'Berlin - Adlershof'; (2) select the car type you wish to rent; and (3) complete the reservation form. Once your reservation at 'Berlin - Adlershof' is processed, we will send the confirmation voucher to your email address. A valid credit card is required to confirm a reservation at 'Berlin - Adlershof'. Please check your rental conditions, prior making the reservation. At the point 'Berlin - Adlershof', you will be asked for your confirmation voucher, driving license and a valid credit card. A credit card is required for a safety deposit. The deposit amount at 'Berlin - Adlershof' depends on the driver's age and the rented vehicle type. The definitive payment is usually performed at the pick-up point. Our car suppliers at the point 'Berlin - Adlershof' accept VISA, Master Card and other card types - please check your rental conditions. 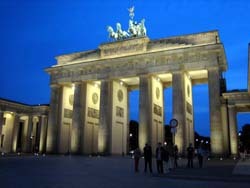 OrangeSmile.com wishes you safe roads in Germany and a pleasant trip to Berlin! The idea of Huttenpalast Hotel , which is located in facilities of a former factory, belongs to two girls - Silke Lorenzen and Sarah Volmer. They wanted people to live like true neighbors and talk to each other openly. So they installed three houses and three trailers inside a giant space with large windows. The houses and trailers are made by an individual project and all together they look like a charming camp. Nearby you will find benches and armchairs where guests of such an unusual hotel can sit and talk to other travellers. Visitors, who prefer a more secluded stay, might prefer guestrooms located in another part of the factory. Don’t forget to visit a charming small café with homemade bakery. The café is liked by locals, so it is always crowded with people who adore the unusual concept of the hotel. Simply amazing Radisson Blu Hotel somewhat resembles a Russian doll. In the middle of the building there is a giant 25 metre tall aquarium that is home to more than 2,500 tropical fish. Above the hall, in the middle of the lobby, there is a wall roof. The light comes through the roof and allows seeing the underwater life in detail. Moreover, there is an elevator inside the aquarium, so while going up or down you will be able to admire the marvelous view. The elevator, which can take up to 30 people, will bring you to the observation deck. It is also possible to watch underwater life from a café or a restaurant, and from any floor of the hotel.